I’ll take a stab at it. I’ll take a stab at it is another way of saying I’ll give it a go. You will also hear “I’ll have a stab at it” (British English). 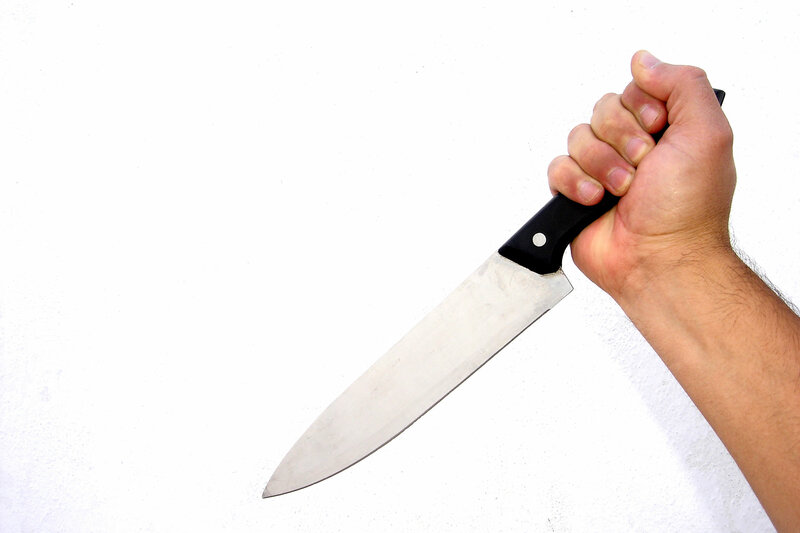 Stab means to thrust a knife into something (or someone). Stabbing your steak won’t send you to jail, but stabbing your neighbor will. 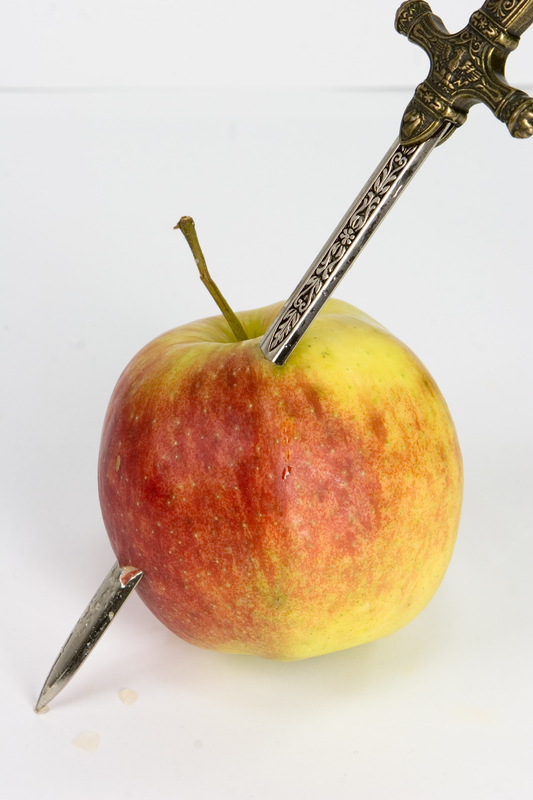 Why do we use the word stab, which has such violent connotations, to mean try? Some have suggested it might be related to a stab in the dark, which means a complete guess. Whatever the origin, it’s a useful English expression. Check out the examples below and see if you can incorporate this into your active vocabulary. I’d never tried water skiing before, but I had a stab at it while I was in Greece. I’ll take a stab at the answer, but I really don’t know. I’m terrible at arts and crafts but I’ll take a stab at it if that’s what we’re doing today.